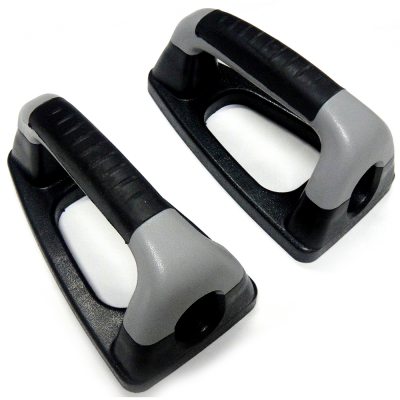 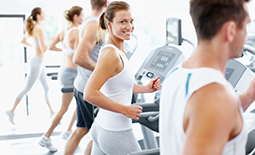 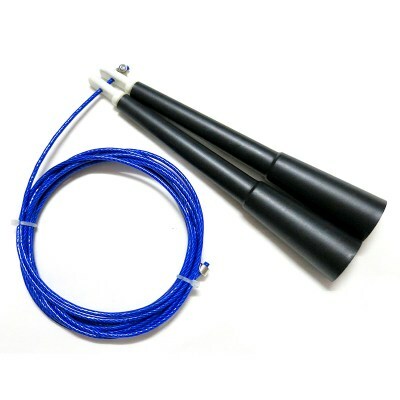 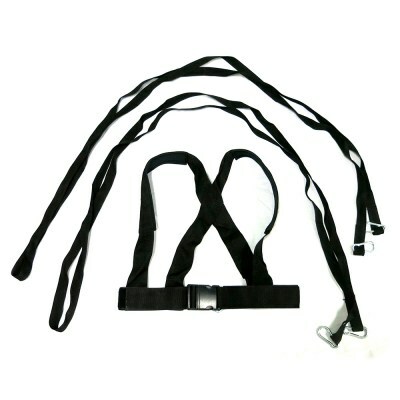 Designed for use with a power sled or partner for resistance training and running. 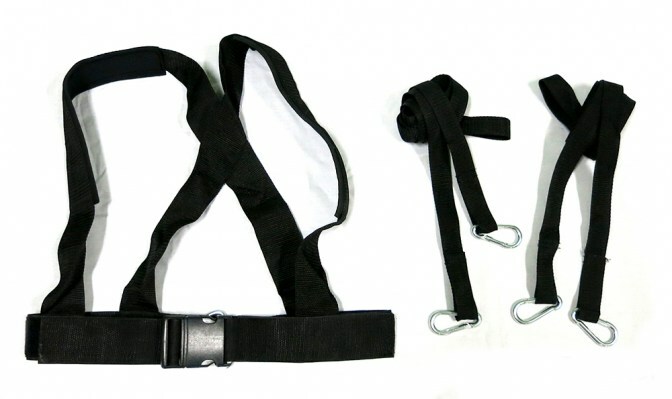 Simple to put together assemble, just on the harness belt then clip in at the front and your ready to go. 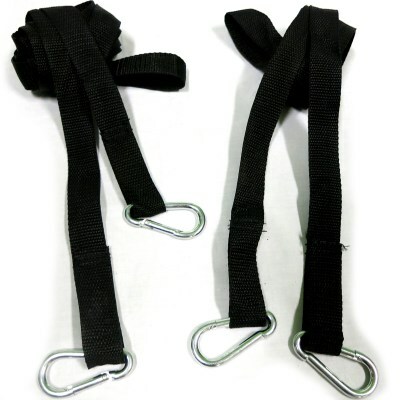 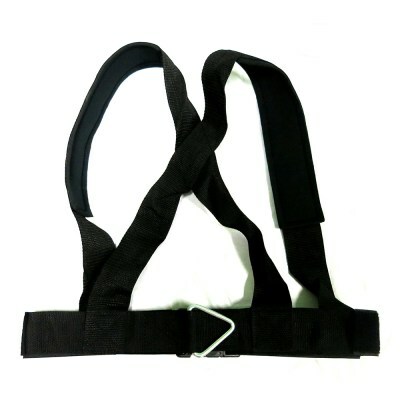 Over Shoulder Harness with 2 x 3 meter lengths with metal clips on each end. 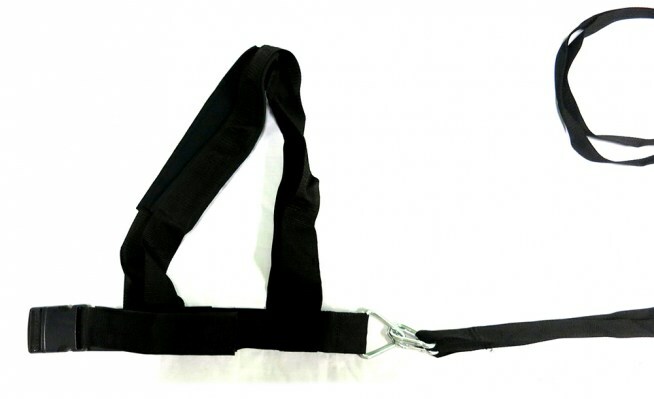 Made from Heavy Duty Nylon with Neoprene shoulder padding.